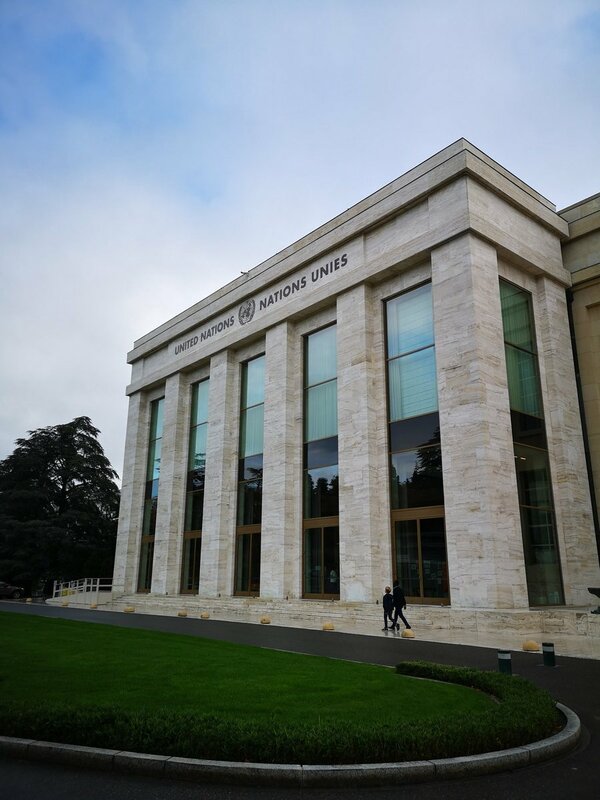 Good morning from the Palais des Nations in Geneva. Today @RightToKnowIE has a hearing on our complaint to the UN about Ireland's compliance with international treaty obligations. *sigh*. Ok a short one. And then a longer one. 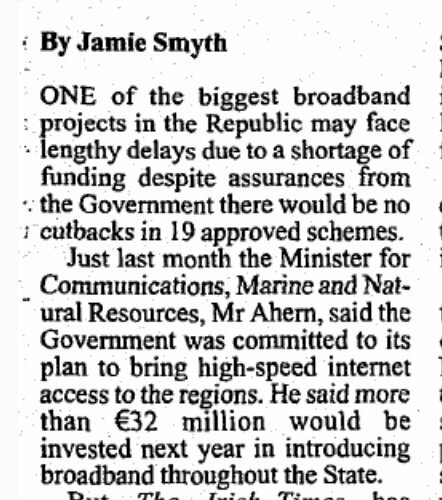 Way, way, way back in the mists of time, there was the original national broadband plan. It was called Metropolitan Area Networks (MANs). It was 2002. Dermot Ahern was the minister. 19 schemes were approved. €32m! Have you been buying lands in the Ibeju Lekki axis of Lagos? Cheap cheap lands right and you probably thought everything is good? Well i hate to break it to you, There are no cheap lands in Lagos. If it is cheap, there are risks involved. I'll explain.